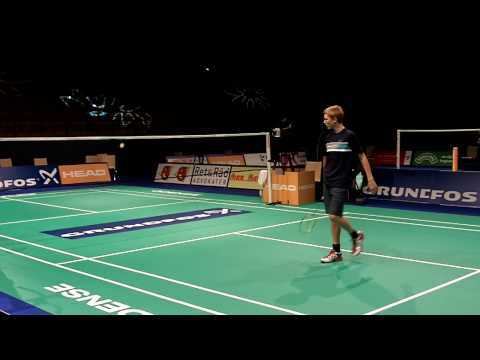 Denmark Open 2013, MS QF - Jan O. Jorgensen vs Lee Chong Wei. 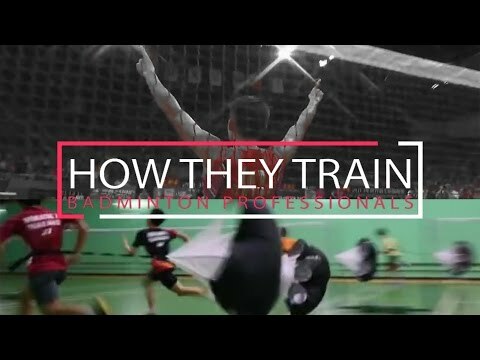 Yonex The Legends' Vision - A badminton video of an exhibition match between Peter Gade & Lee Chong Wei vs Taufik Hydayat & Lin Dan. 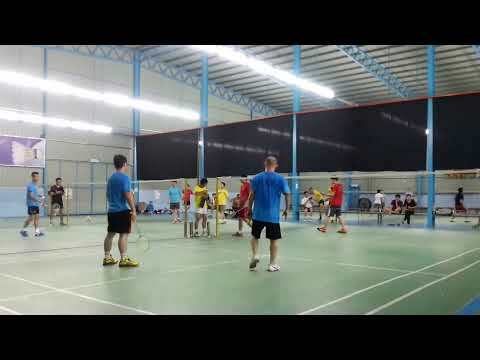 Peter Gade (Denmark) vs. David Snider (Canada). 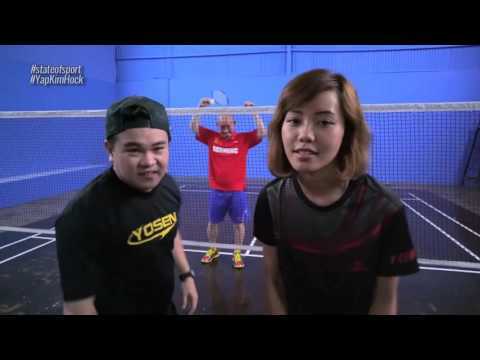 Exhibition match. May 1st, 2015 in Winnipeg, MB, Canada.